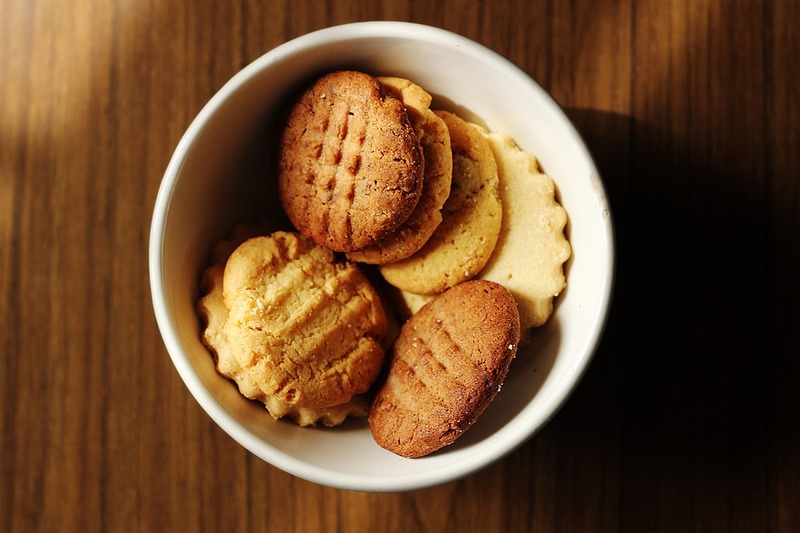 Arla Foods Ingredients has developed a new high-protein biscuit concept which it says will allow manufacturers to “overcome [the] technical challenges” associated with protein fortification. Called Whey-Pro Biscuit, the new ingredient concept features Nutrilac, the company’s whey protein ingredient, in an indulgent biscuit recipe with a premium look, taste and feel. According to the company, the concept was designed to create biscuits with the right structure and appearance after baking, as well as low water activity for long-lasting crispness and low risk of microbiological spoilage. It helps overcome common issues such as an unpleasant aftertaste and unattractive appearance, and qualifies for a high-protein claim in the European Union (EU). Arla Foods Ingredients claimed the development would allow manufacturers to tap into the protein trends, with a quarter of consumers now looking for cookies or biscuits that are high in protein, according to Mintel. The number of sweet and savoury biscuit launches in North America and Europe that features protein claims has also increased in the last five years – by more than 100% – the market research company found. Yet producing indulgent, high-protein biscuits present manufacturers with processing and sensory challenges. The Whey-Pro Biscuit concept will be on show at Health Ingredients Europe later this month, where Arla Foods Ingredients will also showcase its Lacprodan TexturePro high-quality whey protein ingredient that gives protein bars a “superior texture and softer bite”.